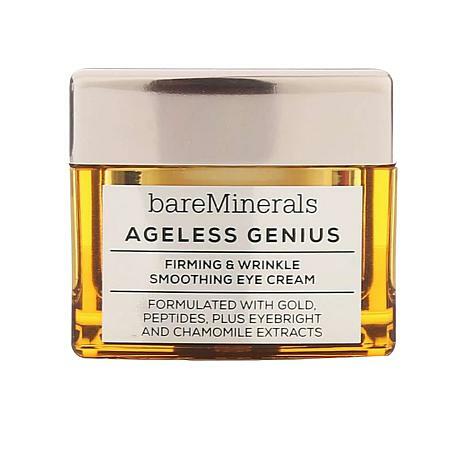 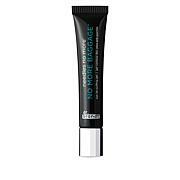 This moisturizing eye cream visibly smooths lines and crow's feet while reducing the appearance of dark circles and puffiness. 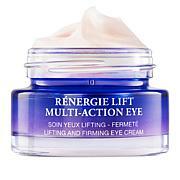 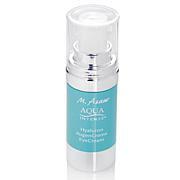 After cleansing, gently pat a small amount into the eye area morning and night. 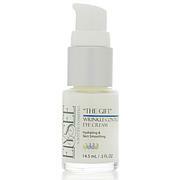 Follow with your favorite facial moisturizer.